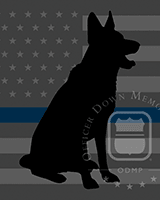 The Officer Down Memorial Page is furthering its mission of honoring all fallen law enforcement officers with the announcement of its newest memorial program: ODMP K9. ODMP K9 honors the hundreds of police canines that have been killed in the line of duty serving alongside America's law enforcement officers. 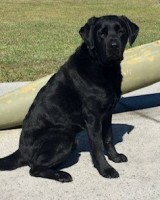 These loyal companions have given their lives to ensure their handlers, fellow officers, and citizens stay safe. ODMP researchers are currently compiling details on fallen canines through history. 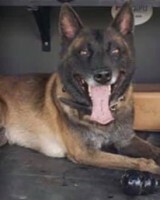 Our current list is incomplete, so we are calling on all visitors to provide new or updated details about any police canine that has been killed in the line of duty in the United States by using our submission form. 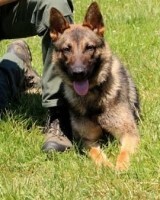 Like all of ODMP's programs, ODMP K9 is supported by the generous donations of its visitors and law enforcement organizations. 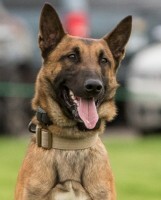 ODMP K9 is made possible, in part, through the support of Law Enforcement United. LEU hosts an annual 3-day, 240-mile bike ride during Police Week. Over 400 officers ride from two states and meet in Washington DC to raise funds for ODMP and C.O.P.S. 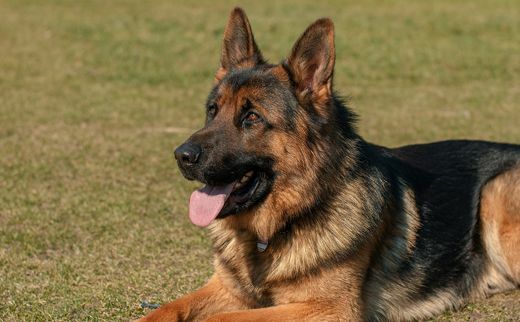 Get your agency's K9 unit to join the Front Line Club, and the name of each canine in the unit will be included on your unit's certificate PLUS the unit will get ODMP's K9 poster free!